AngelStat® fabric is a cotton-rich, 55% cotton / 45% polyester blend that gets softer and softer the more it’s washed. Reversible unisex drawstring classic fit scrub pants with a back pocket are generously sized. 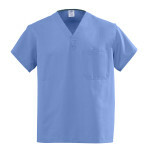 These cotton-blend scrubs have better shape and durability through the four-panel construction and double stitched seams. SKU: N/A. 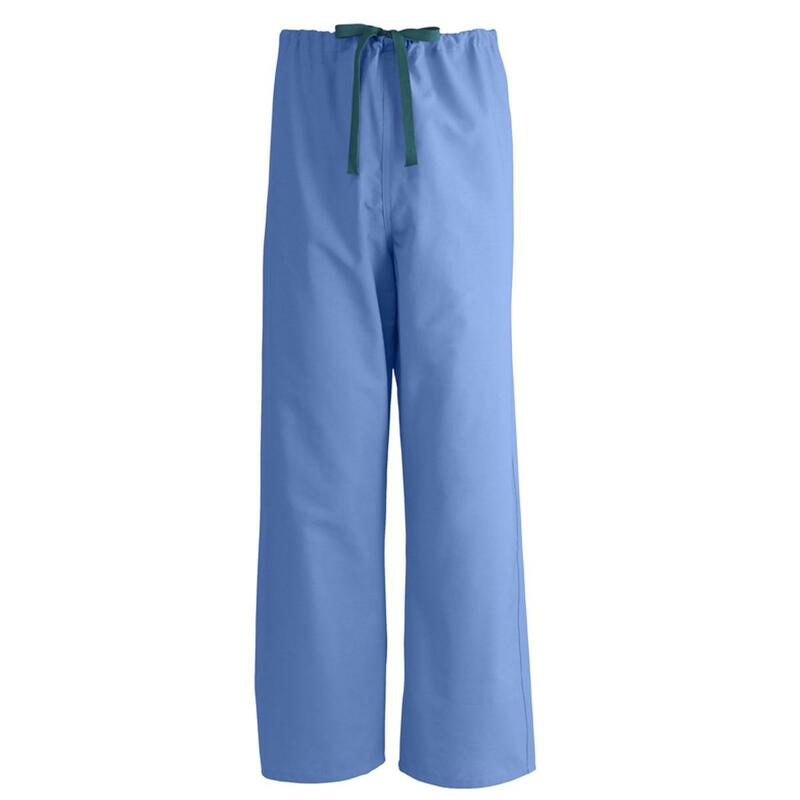 Tags: Medline, Scrub bottom, Scrub Tops, Scrubs.